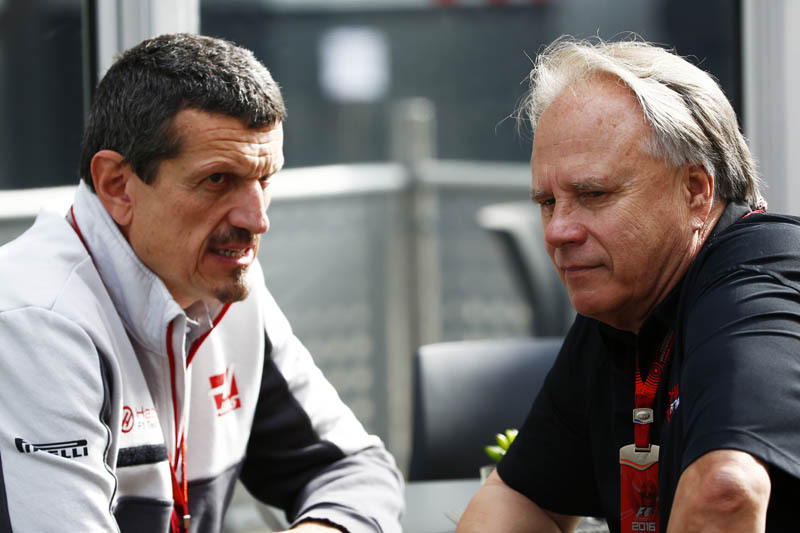 Though the history books will show Haas as having come away with nothing from the 2017 season opener, neither driver making it to the chequered flag, the reality is somewhat different. Though Kevin Magnussen had a disappointing weekend, eventually retiring due to damage incurred in a first lap clash with Marcus Ericsson for which he was lucky not to be penalised, Romain Grosjean, having qualified an amazing sixth, was looking good for a strong points haul until suffering a water leak. "With the engine," he claims, "there is not just one area that is better, it's the whole package that has improved from last year. "It's now as competitive as a Mercedes engine, if not better," he adds. "Ferrari won in Australia, but everybody is developing and trying to get better. It's always going to be a development race. They've made a good step, and without that help from Ferrari, we wouldn't be where we are." Despite the double-DNF in Melbourne, the Italian remains "cautiously optimistic" that his team will be at the forefront of the midfield battle... we're talking Williams and Force India territory. "We are cautiously optimistic," he insists. "We need to still prove that our performance wasn't a one-off. "It's very tight in the midfield. On a good day, you could be on top, but on a bad day, you could be at the back. The other midfield teams have shown that this can happen. I think we surprised a little bit with our performance, especially Romain qualifying sixth with his lap, which was four-tenths faster than Massa's. That's pretty good."